This is an Olive branch in the hands of Pakistan and behind it is China's hand giving it the push to be accepted by India. 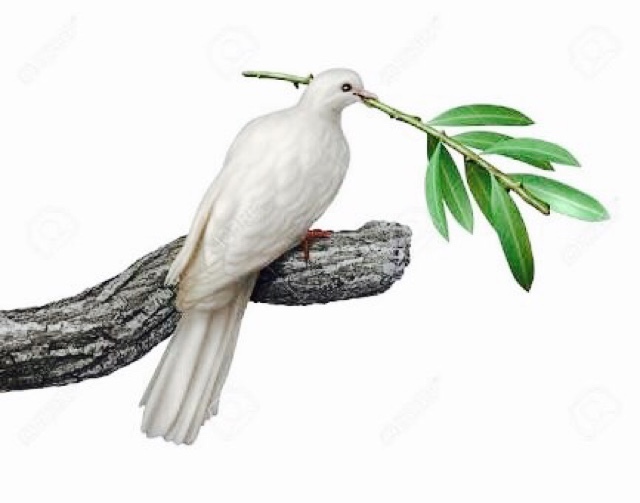 What a dramatic scene : Behind this Olive branch are the terrorist outfits which continue with their agenda unabated. Warning by China it will block India's bid to ban these outfits in U.N. In what world are we living. The whole world is fighting this menace of terrorist outfits and what a clever manner the highest echleon honchos turn blind eye to the rhetorics of terrorist factions as if they will be concerned only when this snake tries it's go at biting them. God knows If Modi Goverment will accept the Olive branch of gesture, but one thing is sure, two things can never run side by side.